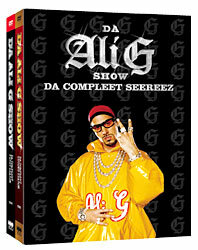 Da Ali G Show: Da Compleet Seereez, $39.99 at Kim’s Video, 6 St. Marks Pl., nr. Third Ave.; 212-614-8941. 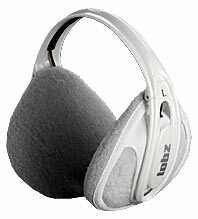 Earmuffs with built-in headphones by Lobz, $30 at Paragon, 867 Broadway, at 17th St.; 212-255-8036. 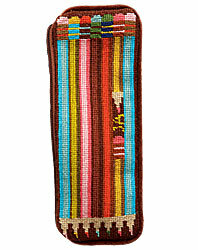 Pencil case, $38 at Jonathan Adler, 47 Greene St., nr. Broome St.; 212-941-8950. Faux-shagreen-and-wood tray by Victoria Hagan, $24.99 at Target, 139 Flatbush Ave., nr. Atlantic Ave., Fort Greene, Brooklyn; 718-290-1109. Lillabo twenty- piece wooden train set, $12.99 at Ikea, 1000 Ikea Dr., Elizabeth, N.J.; 908-289-4488. 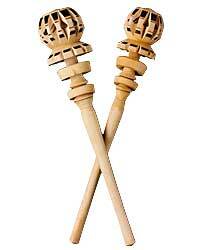 Molinillo hot-chocolate frother, $5.95 each at Kitchen Market, 218 Eighth Ave., nr. 21st St.; 212-243-4433. 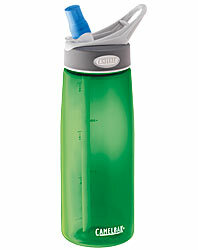 Camelbak water bottle, $14.99 at Sid’s Bike Shop, 235 E. 34th St., nr. Third Ave.; 212-213-8360. 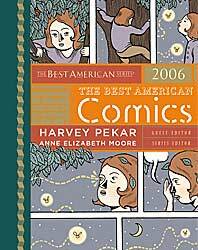 The Best American Comics, $22 at McNally Robinson, 52 Prince St., nr. Mulberry St.; 212-274-1160. 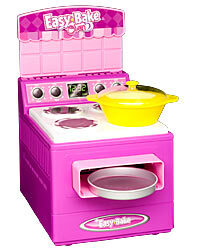 Easy Bake oven, $29.99 at Kmart, 250 W. 34th St., nr. Eighth Ave.; 212-760-1188. 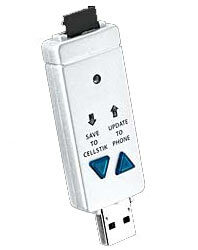 CellStik backup device for cell-phone contacts, $39.99 at J&R Music and Computer World, 23 Park Row, nr. Fulton St.; 212-238-9000. 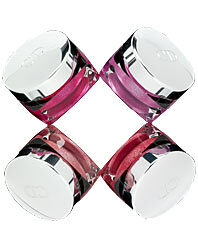 Dior Gloss Show lip gloss, $26 at Saks Fifth Ave., 611 Fifth Ave., at 49th St.; 212-753-4000. 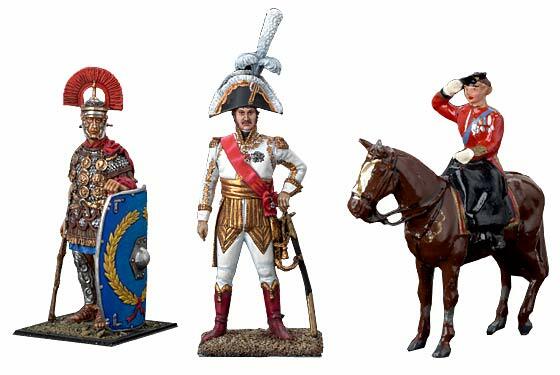 Antique metal toy figurines, $15 to $125 at Burlington Antique Toys, 1082 Madison Ave., nr. 82nd St.; 212-861-9708. 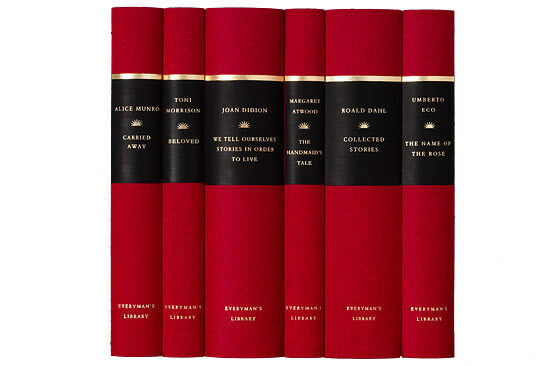 Everyman’s Library, from $16 to $60 a title at Barnes & Noble, 33 E. 17th St., nr. Broadway; 212-253-0810. 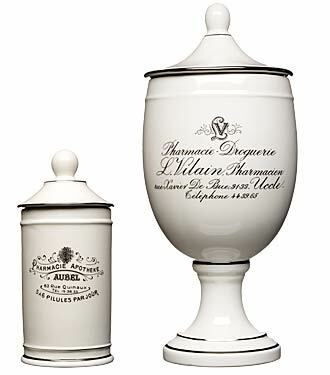 Apothecary jars, $33 to $40 at Home & Haven, 177 Smith St., nr. Wyckoff St.; 718-875-1775. 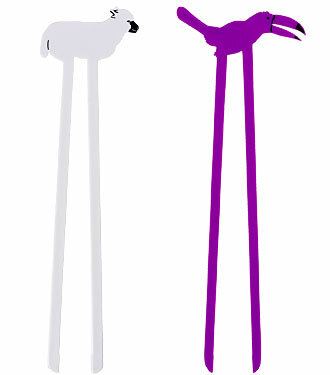 Wall stickers, $25 at Area Kids, 233 Smith St., nr. Butler St.; 718-522-6455. 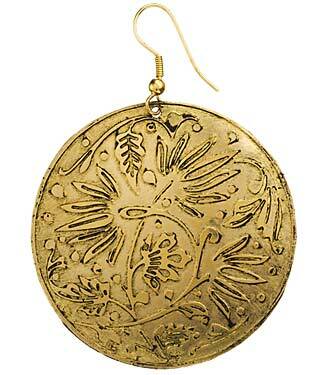 Bronze earrings, $12 at Flirt, 252 Smith St., nr. Douglass St.; 718-858-7931. Chopsticks for beginners, $2.25 at the Green Onion, 274 Smith St., nr. Sackett St.; 718-246-2804. 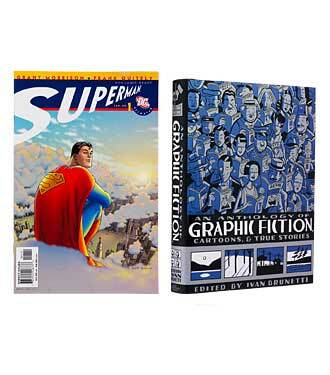 Superman comic book, $2.99, and An Anthology of Graphic Fiction, $28, both at Rocketship, 208 Smith St., nr. 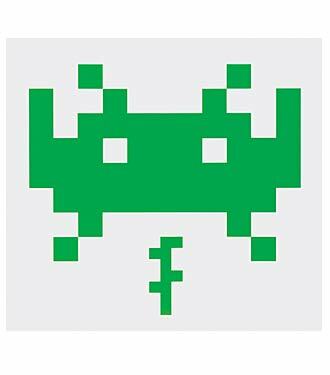 Baltic St.; 718-797-1348. 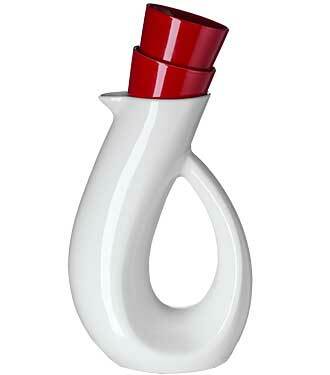 Vin Eau carafe, $45 at Hasker, 333 Smith St., nr. Carroll St.; 718-222-5756. 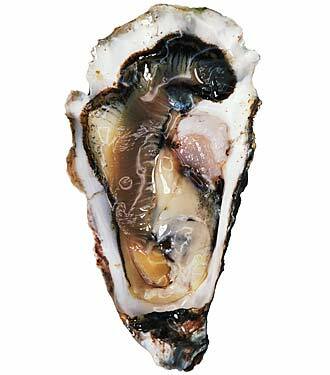 Bluepoint oysters, $1.85 apiece from Oyster Bar & Restaurant; 212-490-6650. 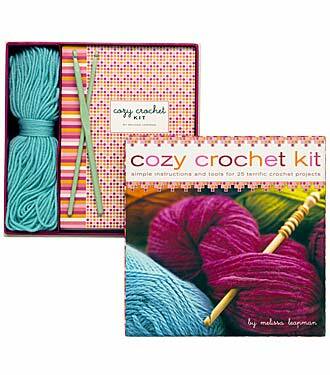 Cozy Crochet Kit, $22.95 at Posman Books; 212-983-1111. 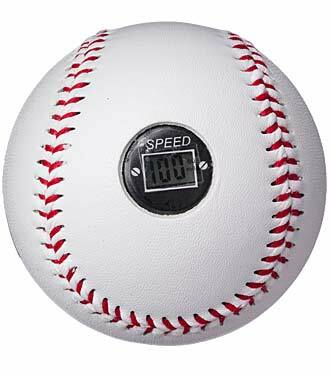 Smartball speed-display baseball, $24.95 at the Discovery Channel Store; 212-808-9144. 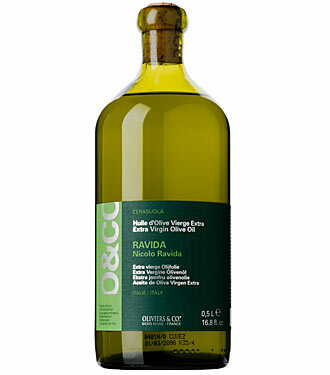 Ravida Extra-Virgin Olive Oil, $35 at Oliviers & Co.; 212-973-1472. 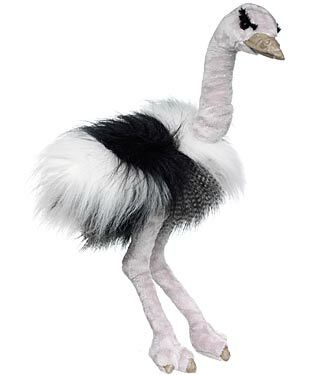 Folkmanis Ostrich puppet, $42 at the Children’s General Store; 212-682-0004. 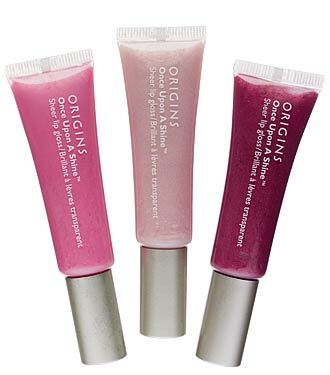 Origins Fine Shine gloss set, $24 at Origins; 212-808-4141. 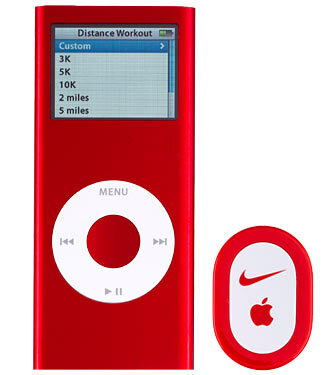 Nike + iPod Sport Kit, $29.99 at Super Runner’s Shop; 646-487-1120. 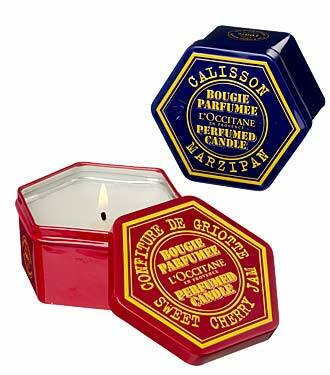 Scented candles, $17 each at L’Occitane; 212-333-4880. Flying Yankee Streamline Train, $9.95 at the New York Transit Museum Gallery & Store; 212-878-0106. 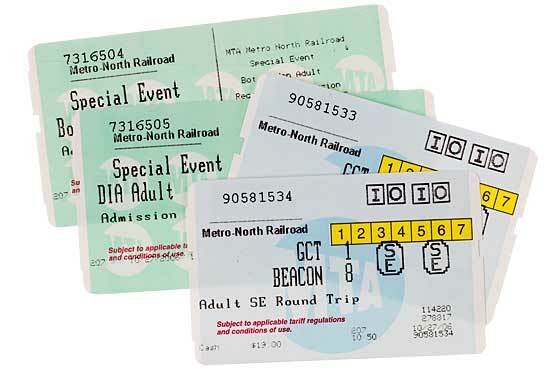 Metro-North ticket for a One-Day Getaway, Dia:Beacon; $27. Pure Food blonde macaroons, $10.59 a bag at Whole Foods; 212-823-9600. 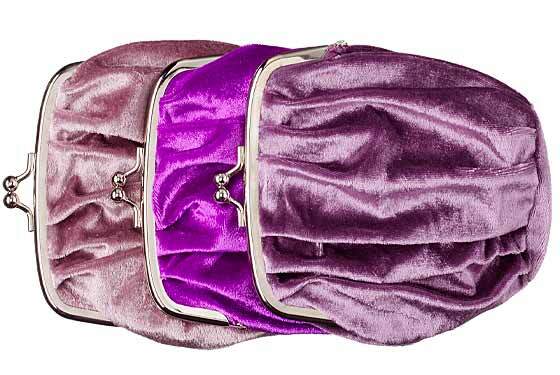 Velvet clutches, $22 each at FACE Stockholm; 212-823-9415. 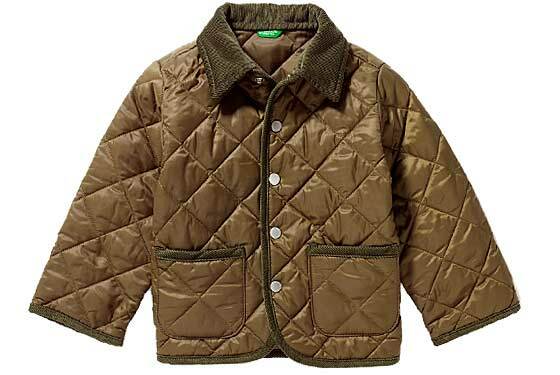 Quilted nylon jacket, $39 at Benetton Kids; 212-823-9569. 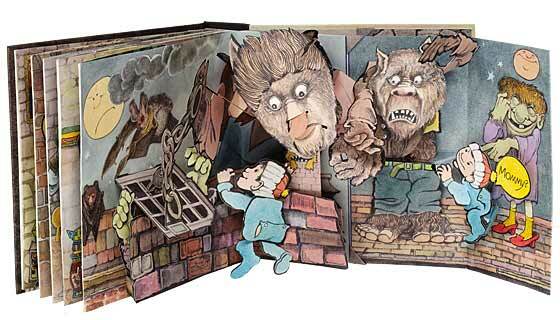 Mommy, by Maurice Sendak, $24.95 at Biography Bookshop, 400 Bleecker St., at W. 11th St.; 212-807-8655. 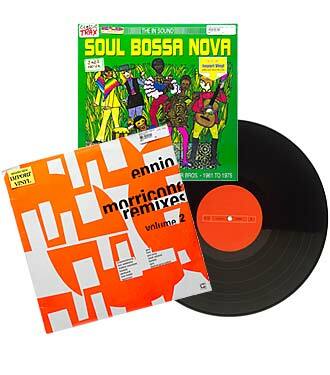 Soul Bossa Nova, and Ennio Morricone Remixes Volume 2, from $15.99 at Bleecker Street Records, 239 Bleecker St., nr. Carmine St.; 212-255-7899.